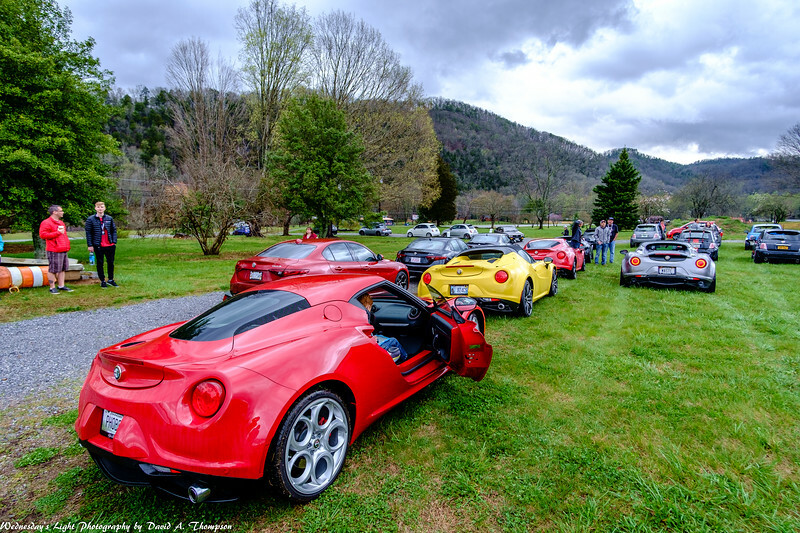 Couldn't make it to the Fiat on the Dragon event this year? 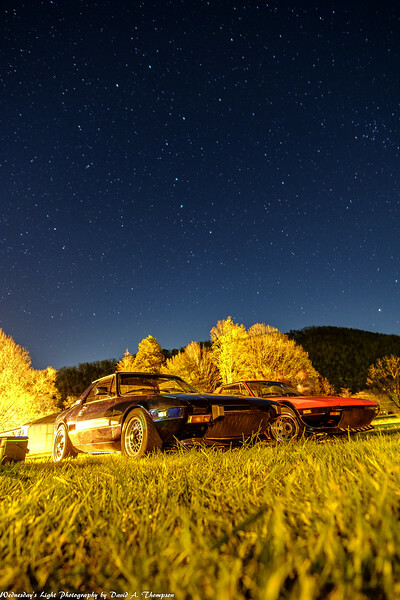 Our friends over at FOD sent us a report on their Spring Drive for those who missed out. 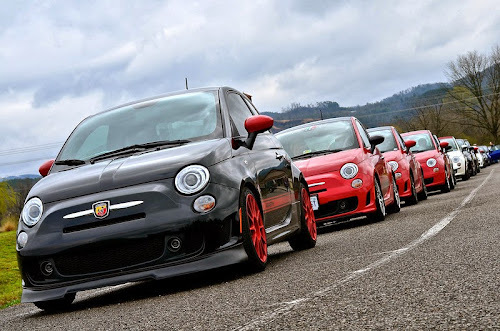 If you aren't familiar with Fiat on the Dragon, it is a family fun driving event that is the perfect place to enjoy your Fiat, Abarth or Alfa Romeo. The event takes place at one of the most beautiful areas in the country and on one of the best roads anywhere in the world. The road called Tail of the Dragon is located deep in the Smoky Mountains on the North Carolina/Tennessee state line. 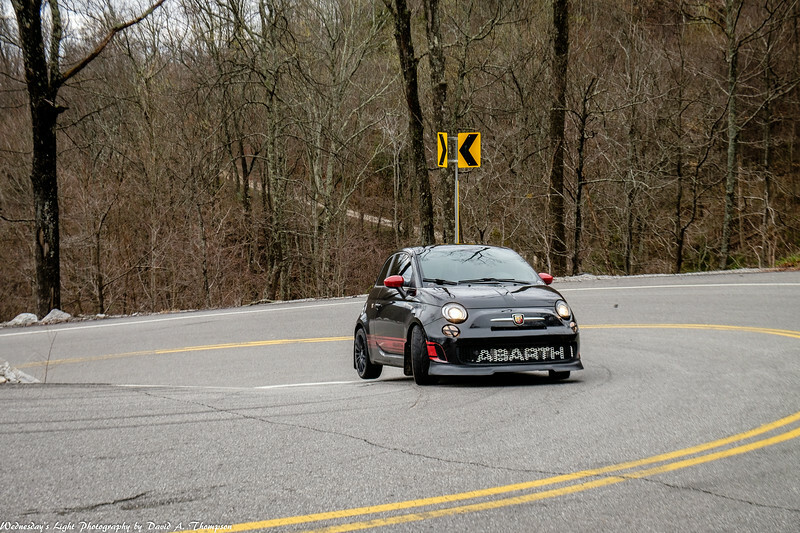 With 318 curves packed into 11 miles, the road is an Italian car enthusiast's dream. 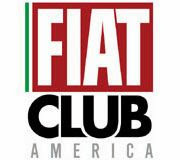 I'm happy to say, Fiat 500 USA Forum and this site have been significant sponsors of Fiat on the Dragon since its first run in 2013. It really is something that shouldn't be missed as you can read below. Next year's event will be held April 6-8, 2018. 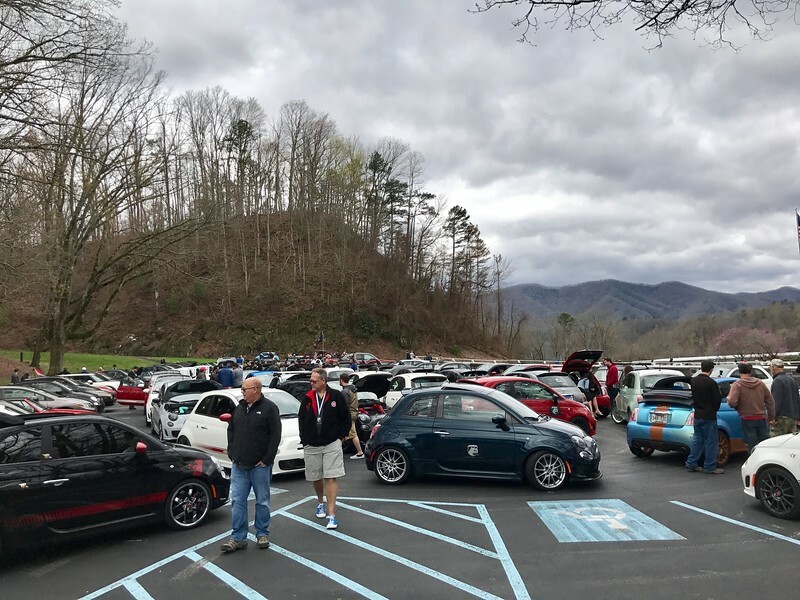 Springtime came roaring into the hills of East Tennessee and Western North Carolina as the 5th annual FIAT on the Dragon event brought FIAT enthusiasts and their favorite rides back for more of the twisty mountain drives they’ve come to crave. 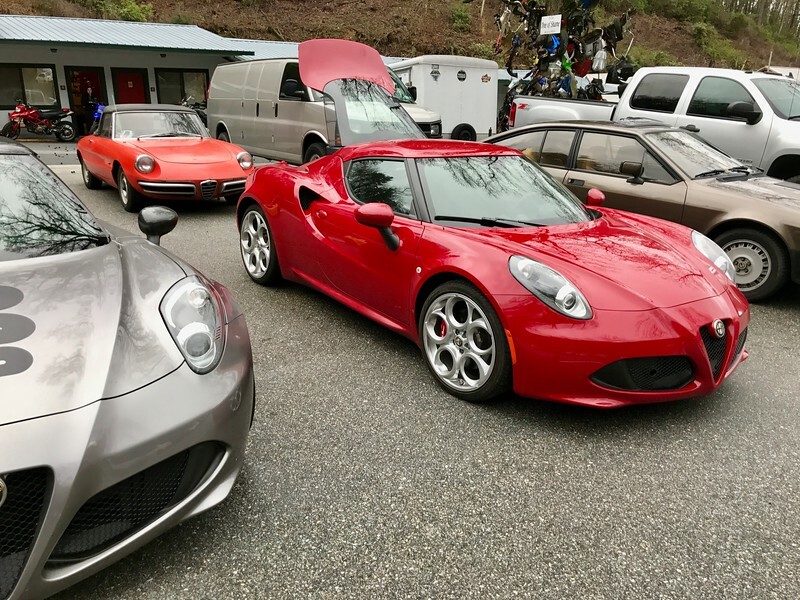 Over 150 Italian cars made their way to this year’s event, including lots of modern FIATs, several new Alfa Romeos, and even some classics. The numbers were nothing short of impressive, considering that the first FOTD in 2013 drew around two dozen participants, mostly from the surrounding area. In 2017, drivers traveled from all over the Eastern U.S., reaching from New York to South Florida – and even as far west as Texas, Oklahoma and Nebraska. All in all, 26 states were represented! What is so amazing about this is that so many people willingly drove hundreds of miles for, wait for it… a driving event! 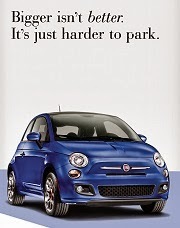 It’s truly a testament to both how much FIAT owners love their cars and how much fun they have driving them. The presenting sponsors for FOTD were EuroCompulsion and Auto Ricambi. Both, along with several additional sponsors and friends, provided amazing support and have helped tremendously in building the event into what it is today. The weekend unofficially kicked off on Thursday, March 30, as many of the registered participants arrived at the base of operations: the long-standing Talley Ho Inn in scenic Townsend, Tennessee, widely known as the “Peaceful Side of the Smokies.” Of course, as waves of FIATs took to the town’s streets over the next few days, that title took on a bit of a disclaimer. As always, that first night was a great time of friends catching up and new connections being made. The anticipation was high as a steady stream of folks made their way through registration, settled into their rooms and broke off into groups for dinner at area restaurants. The last of the March showers greeted the participants on Friday morning, but the weather did not dampen spirits at all. 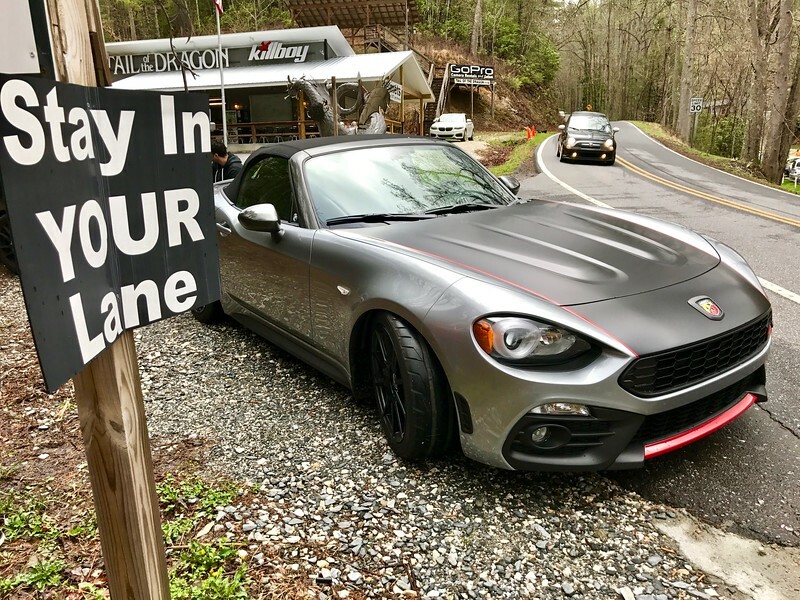 With the initial drive of the weekend being the famed Tail of the Dragon itself, it was impossible to feel anything but excitement. Still, all were thankful as the rain gradually began to taper off and the skies opened a little as the line of cars made its way to the day’s main attraction. For those who’ve never visited, the Dragon is a serpentine stretch of Highway 129 that crosses the Tennessee-North Carolina border. Its 11 uninhabited miles contain an astounding 318 curves, some much more treacherous than others. The road is extremely popular with car enthusiasts and motorcyclists alike, though even a small error or miscalculation can have dire consequences. It is definitely a road to be respected. 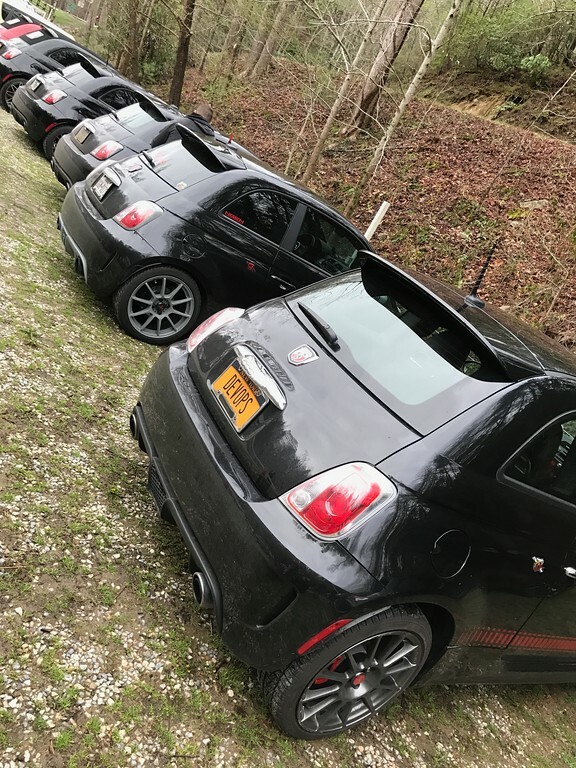 The merry band of FIATs and Alfas made it through without a hitch, as the group reconvened at Deal’s Gap at the NC end of the ride. 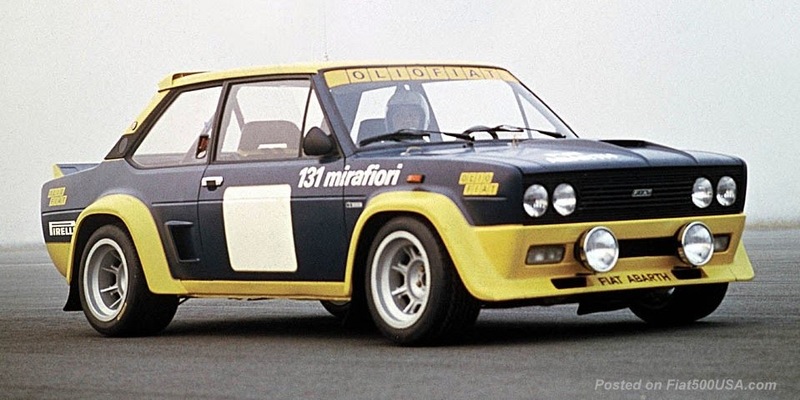 Cars had departed from the hotel in smaller groups, sorted by driving styles from the most spirited to those who preferred more of a touring pace. This worked out well, as everyone got to enjoy exactly the drive they wanted. 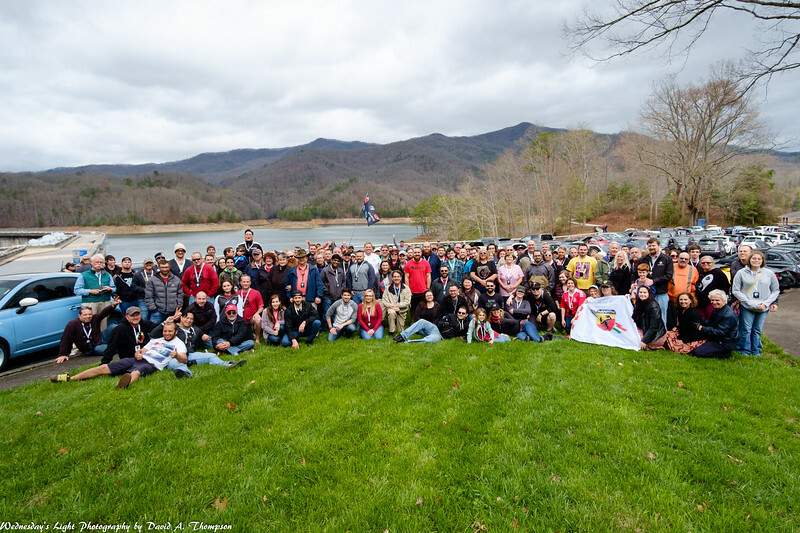 From there, the group headed to nearby Fontana Dam for lunch and group photos before continuing further on to Bryson City in Swain County and the intriguing Road to Nowhere. nonetheless a fascinating discovery. 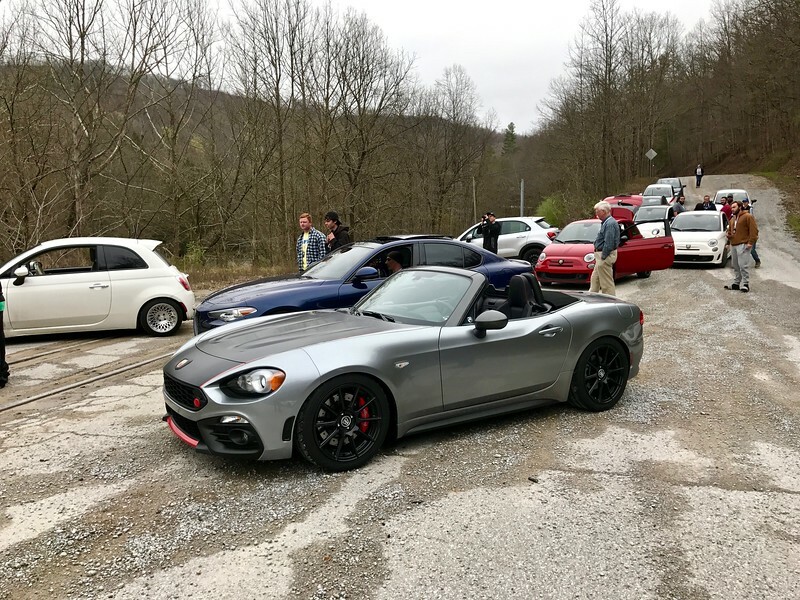 To travel to the very end, the group had to park and walk through the long, dark tunnel before emerging to a forest area with multiple trailheads and a spectacular view of Fontana Lake. The drive back to Townsend gave the group another run on the Dragon, which had dried out substantially from the earlier morning drive. As participants continued to make their way back to the Talley Ho, cars were serviced and stories were shared. After dinner, the traditional bonfire was a big draw for many as the night filled with lots of conversation and laughter. Saturday morning ushered in April with perfect spring weather, marked by plenty of sunshine and blue skies. 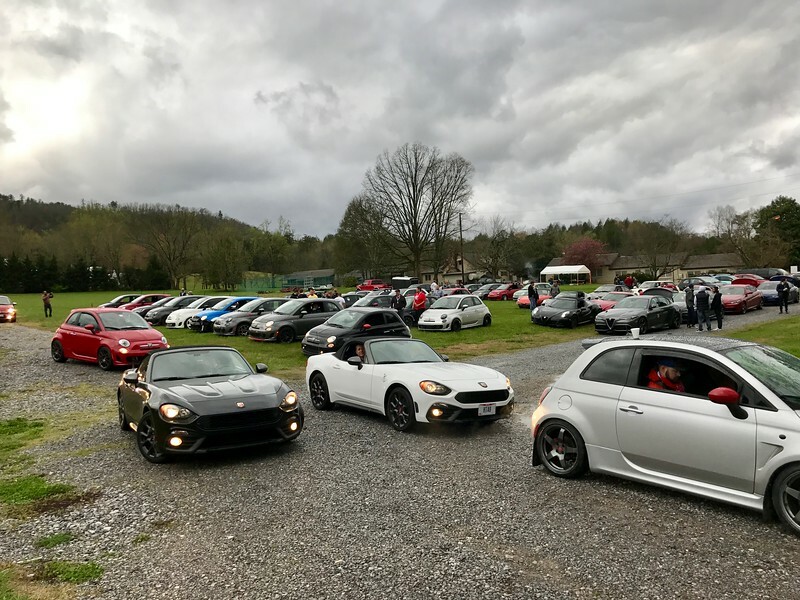 It was an early start for some, as a group opted to head out just after sunrise to help represent the Italian brands at a Cars & Coffee event in Knoxville. 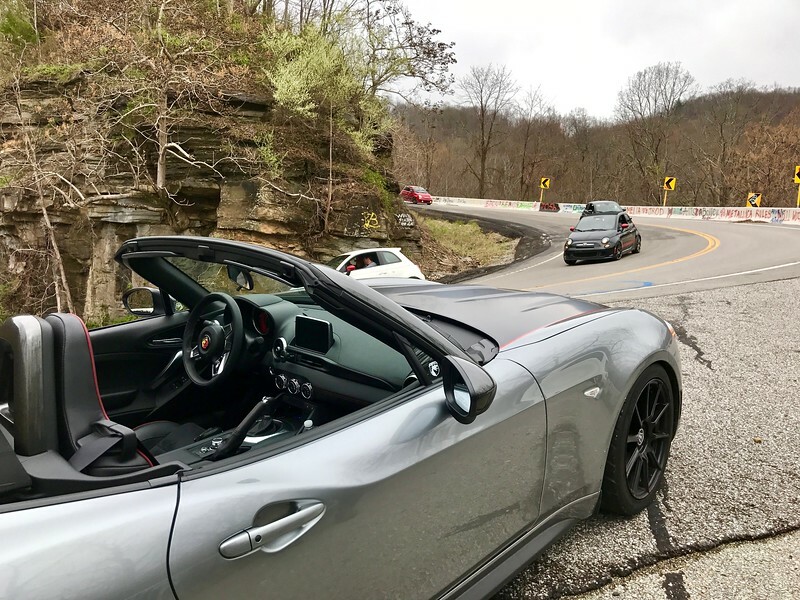 Much of the larger group followed later in the morning, while a few drivers decided to stick closer to the Smoky Mountains and enjoy some scenic drives and hikes. 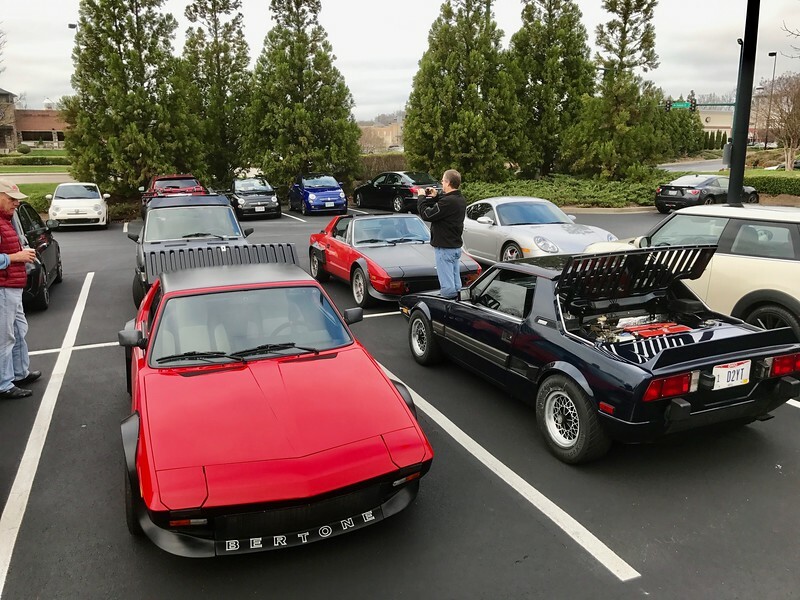 Cars & Coffee had an impressive turnout as always, with a wide variety of makes and models – and the Italians definitely made a big impression. however, is that several homes, small businesses and churches are scattered throughout much of the Triangle, calling for increased care and awareness. The drive was a total blast for all who participated. The FOTD veterans were happy to have another go at it, while many newbies were astounded that they had never heard of it at all. For everyone, it was an exhilarating ride. After a chance to catch one’s breath and regroup at the now-closed Brushy Mountain State Penitentiary, once home to the infamous James Earl Ray, the group was more than ready for lunch. And that was to be found just down the road at the Rock-A-Billy Diner in the Cumberland Mountain General Store, a cool 50s-themed throwback eatery with awesome burgers and shakes. With the group’s collective tanks full and satisfied, it was back to the blacktop with a detour to the newly discovered “Skid Road” on Highway 85 for some, while others took a reverse spin on the Triangle. 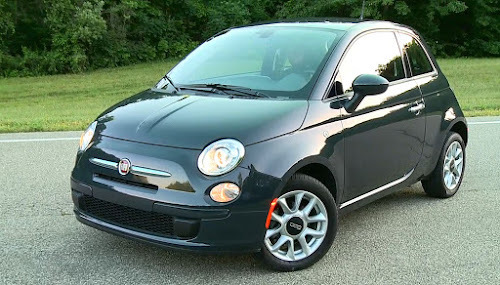 As the afternoon wound down, the parking lot at the Talley Ho began to once again fill up with happy FIATs and Alfas. The final evening of the FOTD weekend featured a delicious BBQ dinner (again sponsored by this site and Fiat 500 USA Forum!) and the much-anticipated raffle drawing. 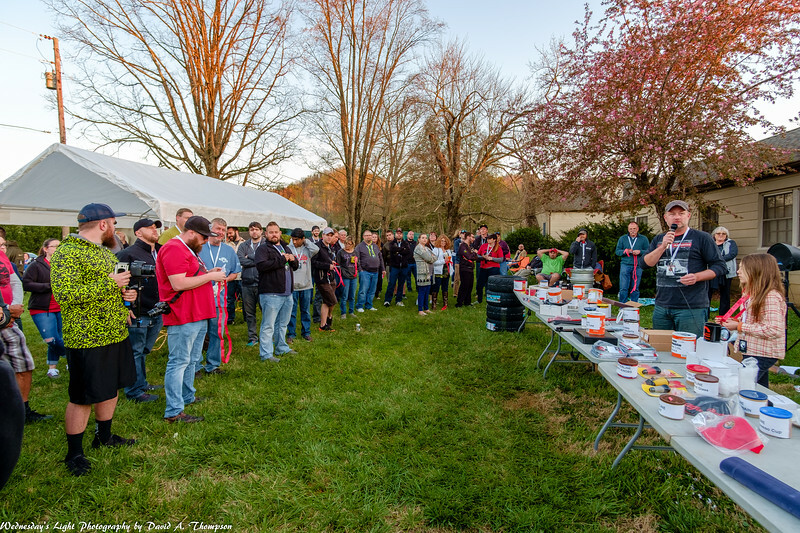 Once again, the event’s sponsors generously supplied a wealth of great prizes, ranging from fun FIAT swag to top-ofthe-line custom parts and accessories. A special drawing was also set up to raise money for the Smokies Strong campaign, which assists victims of last November’s wildfire in the neighboring town of Gatlinburg. 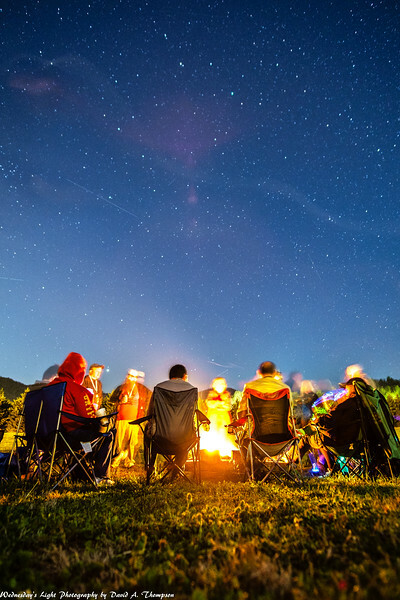 After all the treasures were won and distributed, it was back to the parking lot and bonfire for many as conversations and tech talk went well into the late-night hours. 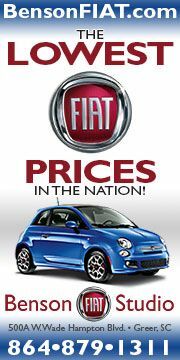 FreakOut, this is an opportunity that FIAT USA simply cannot pass up in its efforts to continue growing the brand here in North America. 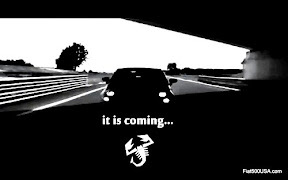 Alfa on the Dragon group as well, with custom t-shirts and gear exclusively for you. Plan now, and be part of the one of the fastest growing Italian car events in the country! 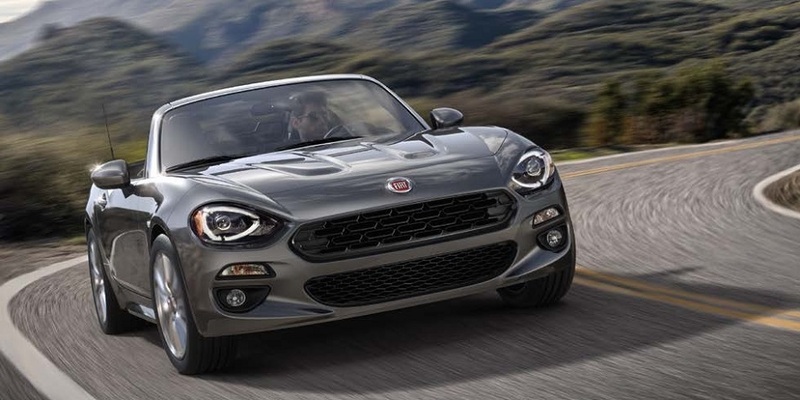 Press release and images courtesy of Fiat on The Dragon.